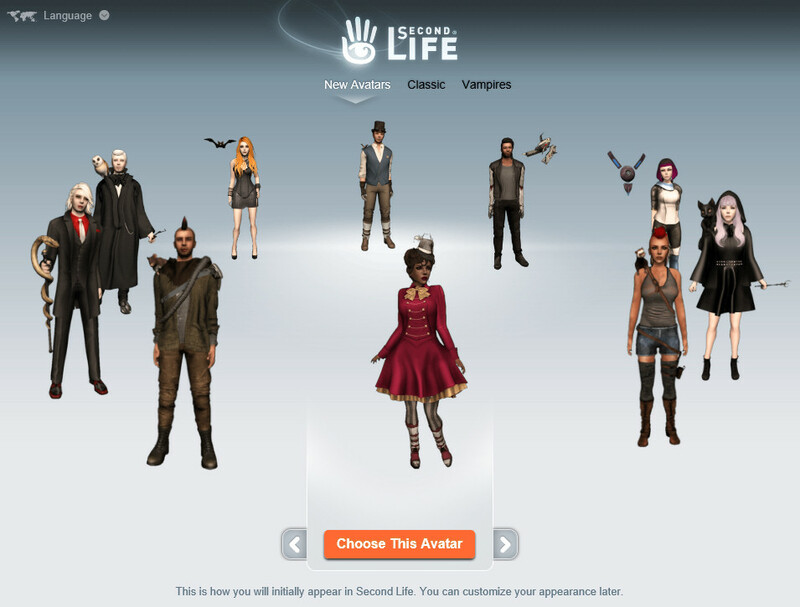 Second Life provides a wide selection of avatars to select from when you first join, and these are all available in the Avatar Picker tool or the Inventory “Library” to pick later. Its also possible to mix and match to make your own look. 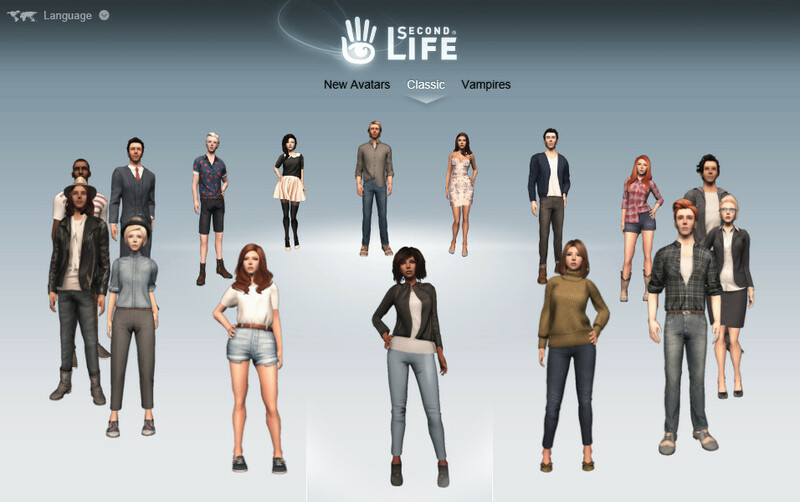 YouTube: Second Life – New Avatars! This entry was posted in Second Life and tagged Avatar, Second Life. Bookmark the permalink.